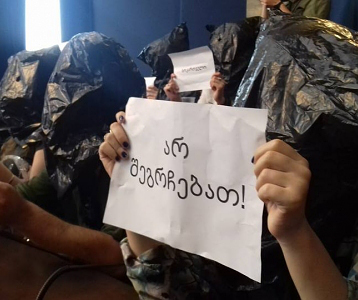 TBILISI, DFWatch–Many employees left their jobs at a Georgian TV station on Monday, as a protest against what they say is interference with the independence of their news reporting. Nino Zhizhilashvili was fired from her position as head of Maestro’s news department after a phone conversation with one of the TV company’s owners. “[Kote] Gogelia [co-owner of the channel] told me that the policy of the channel should be more pro-Georgia,” she says. In her opinion, pro-Georgian in this context really meant to not be so pro-Western. 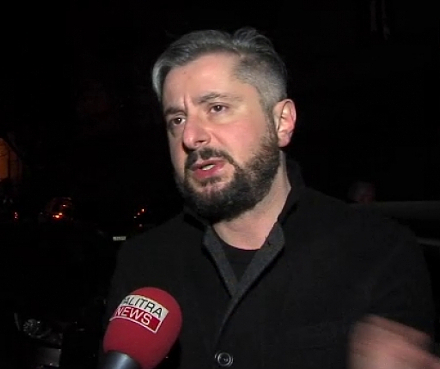 Further fuel was added to the controversy when it became known that a journalist who was influential during Shevardnadze is coming to work at Maestro. 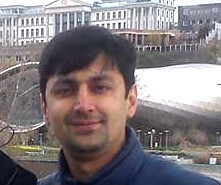 After the Georgian Dream coalition came to power in 2012, the journalist, Koka Kandiashvili, was head of a communications department that was working on creatibng a positive image of the government. But Kandiashvili says he doesn’t plan to join Maestro, and that the talks he has had with the channel concern a show produced by his studio which Maestro has purchased. 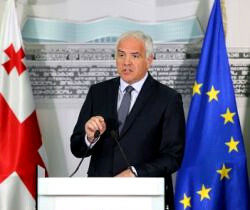 Most of the journalists believe Kandiashvili will exert an informal influence on Maestro that would restrict their independence. 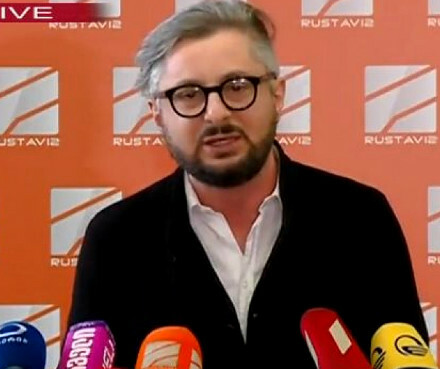 Among the journalists who resigned are Vasiko Odishvili, whose popular daily comedy show on Maestro has been criticizing both government and opposition. The remaining staff said in a statement that they have been promised by management that there won’t be any changes in the editorial policy and priorities of Maestro’s news programs. Co-owner and factual manager of the channel Kote Gogelia has not commented. Neither has Baya Gabadadze, Maestro’s director. Gogelia owns several companies in Russia, including several casinos and a company producing coal. 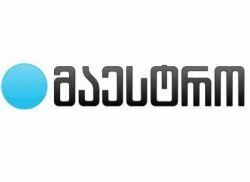 Maestro is one of the few TV companies which criticized the government during the presidency of Mikheil Saakashvili and was subject to pressure. Before the parliamentary election in 2012, the channel attempted to report objectively on the election campaign. Only Maestro and one other channel, Kavkazia, allocated air time for the opposition. During the election campaign in 2012, the government seized more than 38,000 satellite dishes for ‘hypocritically importing’ them with a goal to ‘bribe voters’ and distributing them for free. The Prosecutor’s Office accused Maestro of an attempt to bribe voters in favor of the Georgian Dream coalition. Seizure was cancelled after the election. After the change of government, Maestro remained subject of criticism, this time from members of the new government.